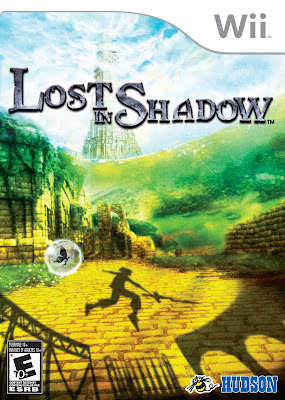 Just received from the friendly folks at Hudson is the box art and screens from their upcoming summer release, Lost in Shadows. 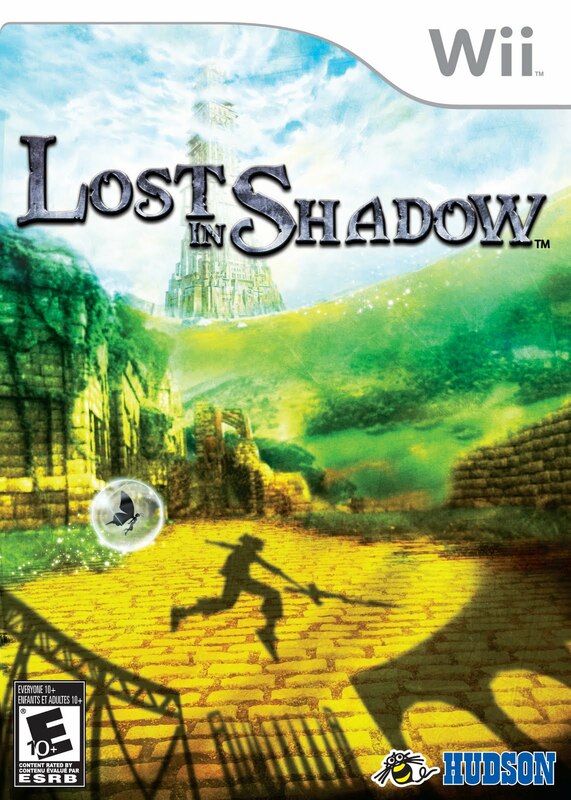 For those just following this title, it is a Wii exclusive where the player is put in a strange tower in an unknown world full of moving shadows. 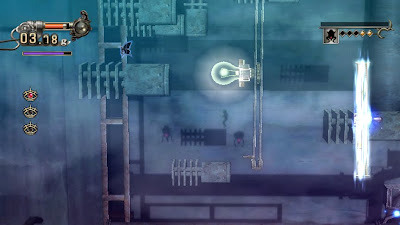 Using a companion sylph named Spangle, you move the shadows around to help navigate your shadow boy to his destination. 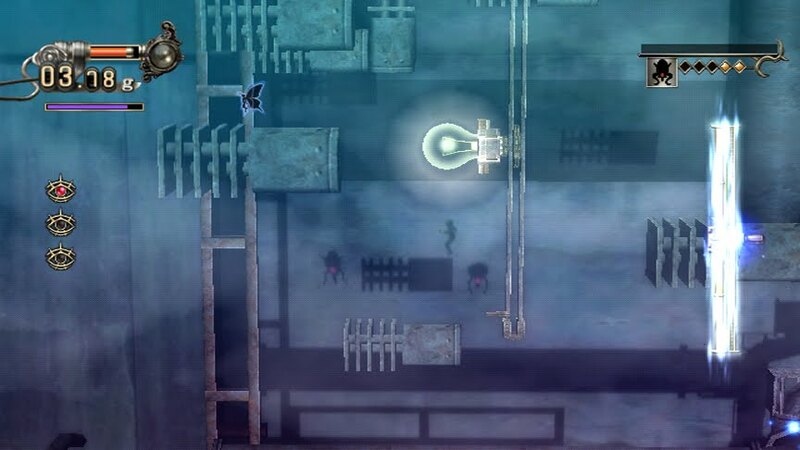 The concept is rather unique and I am looking forward to a good non racer, FPS, or sandbox title to play through for a bit.